COMMUNITY STANDS TOGETHER TO KEEP THE ANCASTER WELL OPEN! 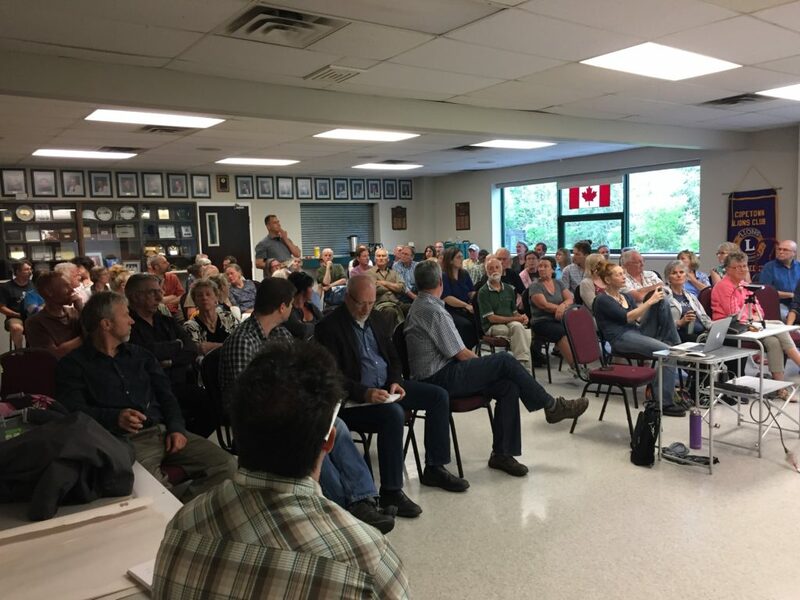 It was evident in the turnout of near 100 persons, that this issue of keeping the Ancaster Well flowing is near and dear to a diverse range of members of the public. Many of them depend on this water source either as their primary drinking water or to supplement shallow wells and they all felt that closure of the well is not an option that they were willing to consider. Many questions were raised and they hope that the next steps will provide answers and involve research, clarifications, public consultations, and technical options to provide safe and reliable drinking water thru the Ancaster Well. 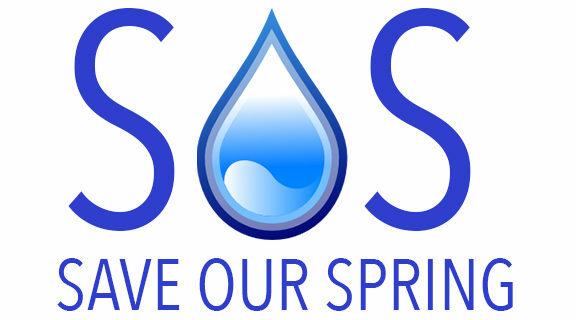 The SOS Team has requested a Delegation at the next HCA board meeting, Due to the sheer number of questions and concerns that were raised their request to the HCA at this time is that the vote to close the well be further delayed to allow the team, time to work with the Hamilton Conservation Authority to further research and address these concerns.